In the quiet corners of select Sephora’s and tucked away inside the luxury beauty emporiums of the likes of Barney’s and Net-a-Porter, is the most coveted, cultish makeup line, surratt beauty. There is no ubiquitous social media campaign, the press is merely peppered with word of the line’s genius. In fact, three years into its retail debut, Surratt Beauty, although available if you look for it, is still largely under the radar. I’m here to share the secret. The secret of the Relevée Lash Curler that is tossing Shu Uemeura off its pedestal. The secret of the surreal skin-like foundation that is undetectable but makes pores disappear. The secret of the customizable eye shadow palette’s that are smooth as silk and do not shatter when dropped! Makeup artist Troy Surratt trained under the legendary Kevyn Aucoin. He came into his own creating looks for Jennifer Lopez and Adele and Charlize Theron. He spent a lot of time obsessing in Japan over the country’s enviable cosmetic brands, eventually infiltrating them and learning their processes. So, Surratt Beauty is a stellar mix of true artistry and serious chemistry. I am in love with the entire brand. surratt beauty might still be a newbie, but it’s an instant classic. I am not a summer person. I perspire easily. I don’t tan. Humidity is not my friend. I try to embrace the carefree vibe of the season but it’s hard when I feel frizzy and shiny, not to mention on the verge of a sunburn after more than 60 seconds in the blazing sun. Enter this miraculous multi-tasker. It’s a balm. It’s a sunscreen with a factor of 50. Yes, 50! 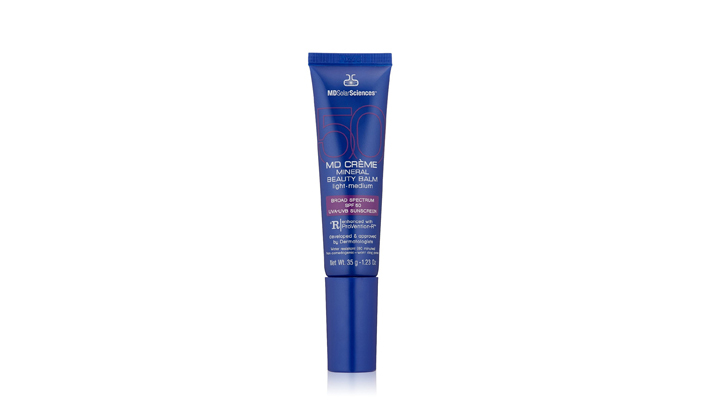 It blurs pores and imperfections like your favorite BB or CC cream and it’s a dream under makeup or alone. The best part? It keeps my skin matte all day. I’ve never. For me, this has proven to be the easiest way to add major sun protection with the added benefits of my favorite day creams—collagen-boosting vitamin C and anti-aging antioxidant power from CoQ10. So many benefits in one little tube. 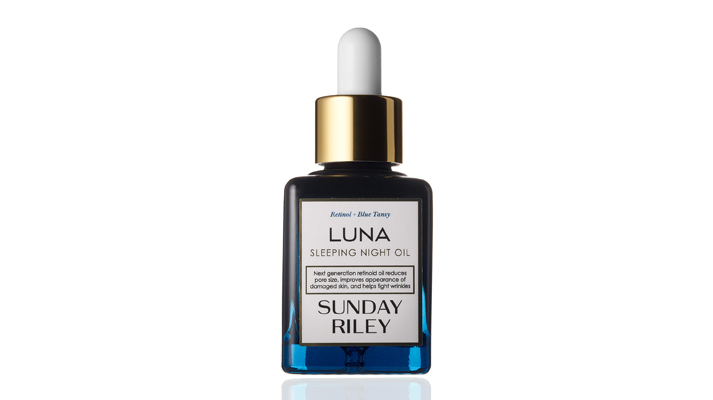 Thoroughly vetted, I love this line that is always rigidly tested and formulated without oxybenzone, octinoxate or aminobenzoic acid (PABA). It’s also free of all the nasties like paraben, Phthalates and sulfates. Also, this product is noncomedogenic, is not tested on animals, and it is free of mineral oil, gluten, and fragrance. I’m pretty good with makeup. I can manage a good smokey eye in under five minutes. I can apply false lashes pretty easily. I can create a believable eyebrow where there is none. But its the gleam I covet. That illusive seeming under-glow— it’s somewhere about the apples of cheeks, highlighting cheekbones and attracting soft light to the face. You know what I’m talking about, don’t you? 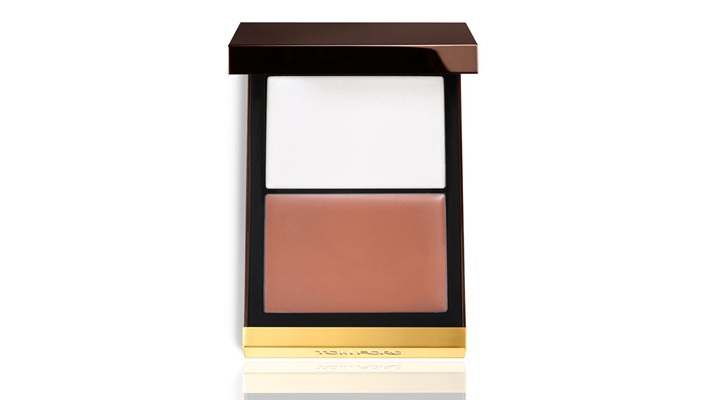 Tom Ford has managed to make it easy and attainable with this beautiful creamy duo. Use the pinkish, coral color as a blush or for subtle contour and pat the shimmering gleam on the tops of cheeks and sides of eyes. Mix ’em together. Dot some shimmer on the insides of eyes, the center of your bottom lip over lipstick at night, on your cupid’s bow. Simply gorgeous. Universally flattering and fool proof. It’s limited edition but still available. It’s no secret that I love Tom Ford makeup. 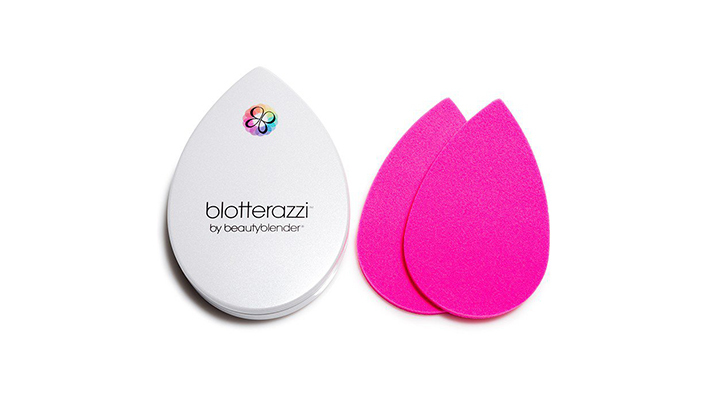 This blush and illuminating pen are always in my bag.